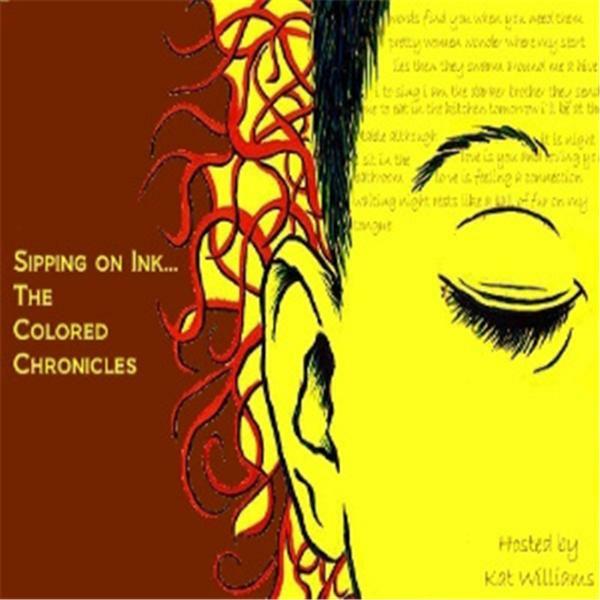 Sippin On Ink is an exploration into all things LGBTQ oriented. If you are a writer, artist, producer, musician, filmmaker, poet or actor then this is the show for you. We invite you to come on and tell the world what makes you unique as well as sharing the pathways you have traveled. Sipping On Ink is BACK!